No matter have you a website or not, you are still an online user so you should have heard about search engine optimization at least once in your life because you use search engines like Google. 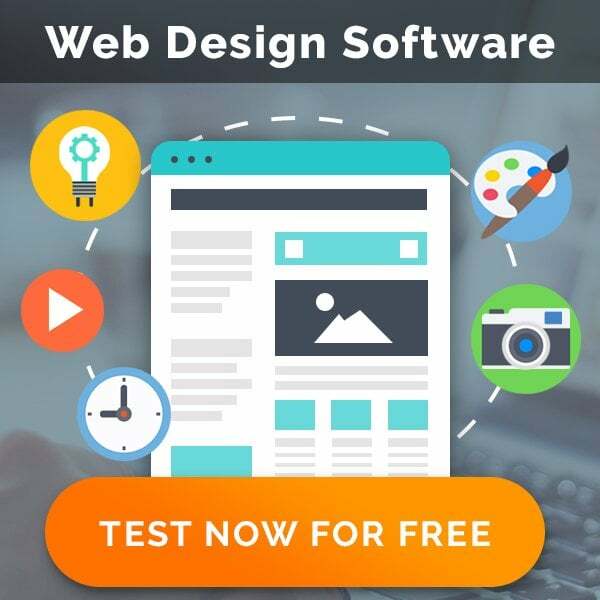 Every web designer needs a decent software program to succeed in their career and create a unique reputation for their design products. And sometimes, what’s working perfectly on PC, will not do the same for Mac users. Many websites that are now developed are set up so that they are responsive and adapt to different devices. So whether you access a website through a desktop, tablet or mobile, you will still have a good user experience. If you’re struggling to attract the type of clients you truly want to work with, the problem may be right under your nose: your business card. A good business card is essential for experienced web developers, too. 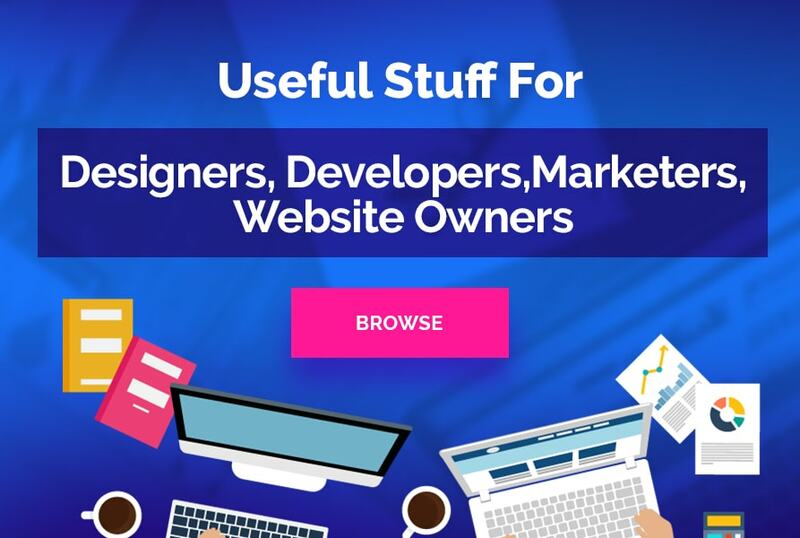 Are You Building a Website? Download This Free Infographic! If you are a business owner or you work in digital marketing, one of your key objectives will be to get the optimum performance out of your website. And here is a useful infographic with basic tips.